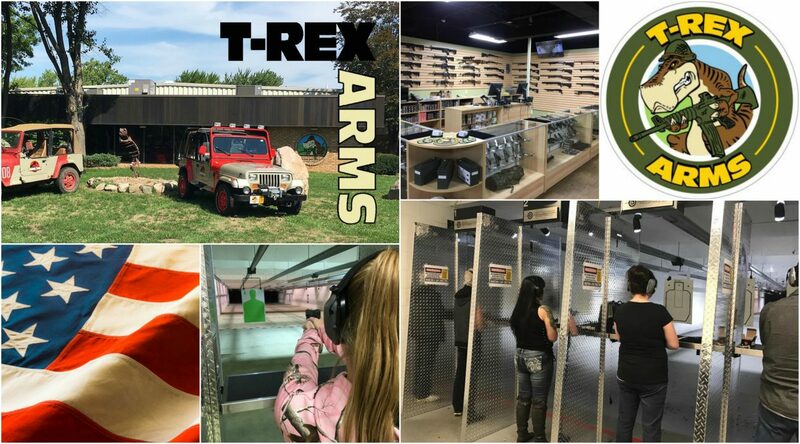 Our staff provides a variety firearms training, ranging from the very basics for new shooters to advanced tactical techniques for the more experienced. Private Instruction – $29.99 per hour. Private Classes are available for groups sizes 2 to 20. Our state of the industry classroom facility is available for private functions as well. Please contact us 734-325-7898 to schedule all of your training needs.